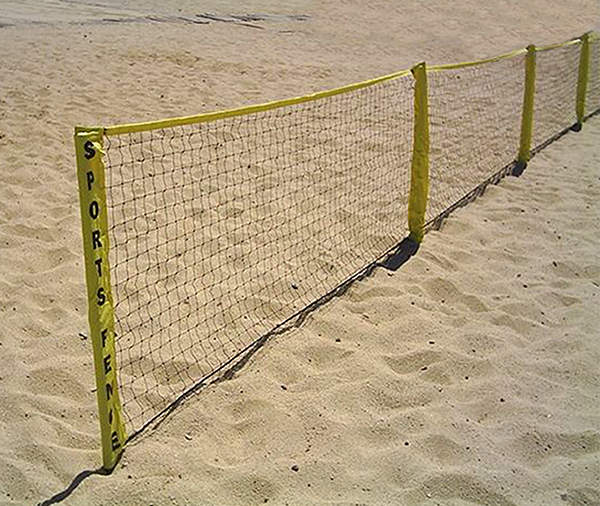 Park and Sun Sports volleyball set with you! 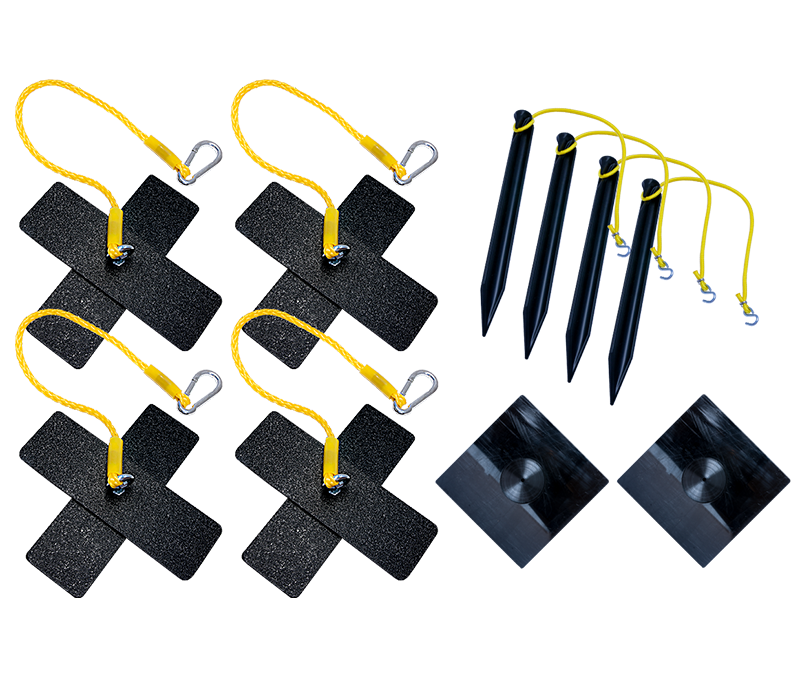 Turn your volleyball net system into the ultimate beach volleyball set with ease with the Park and Sun Sports volleyball sand adapter beach kits. 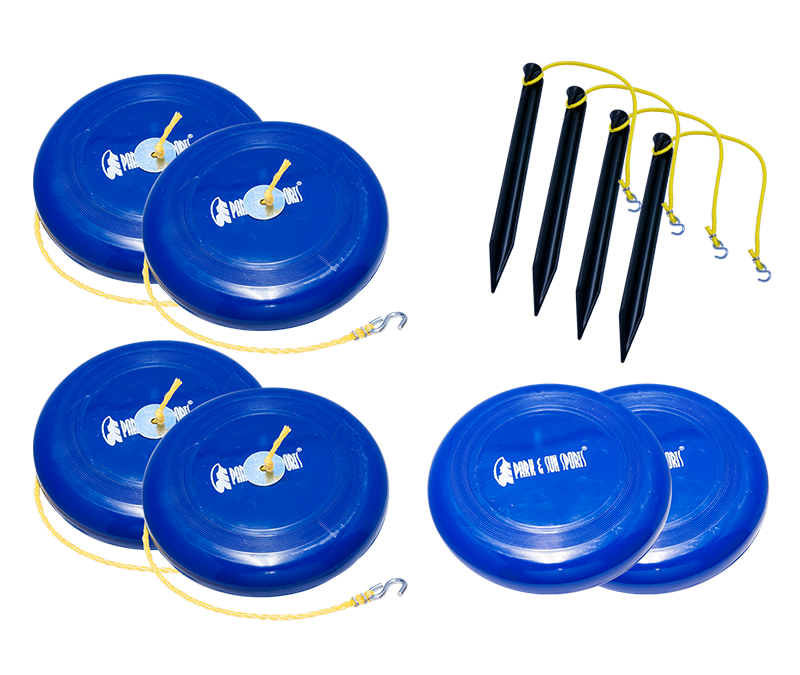 The Park and Sun Sports Volleyball Sand Adapter kits are designed to provide the best guyline anchoring system and maintain maximum net tension. 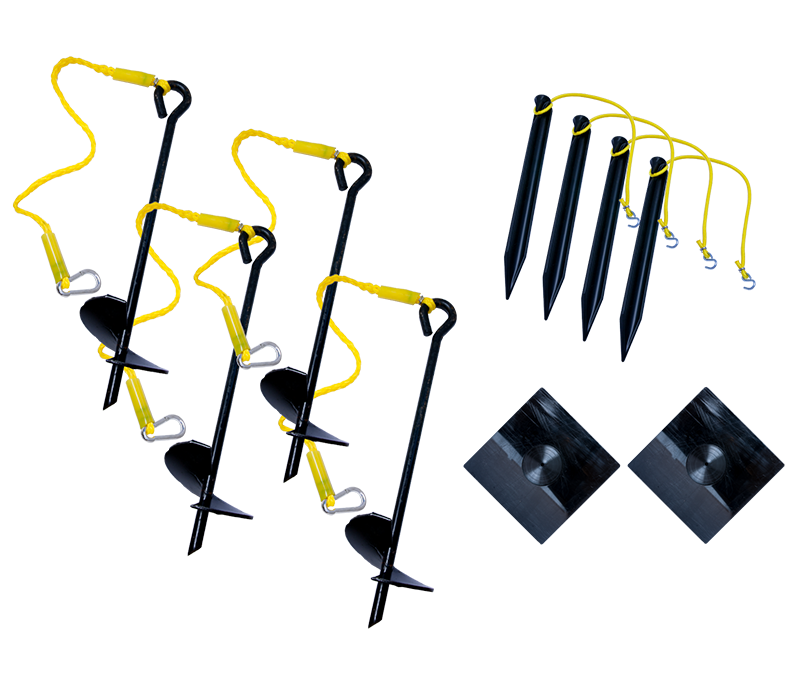 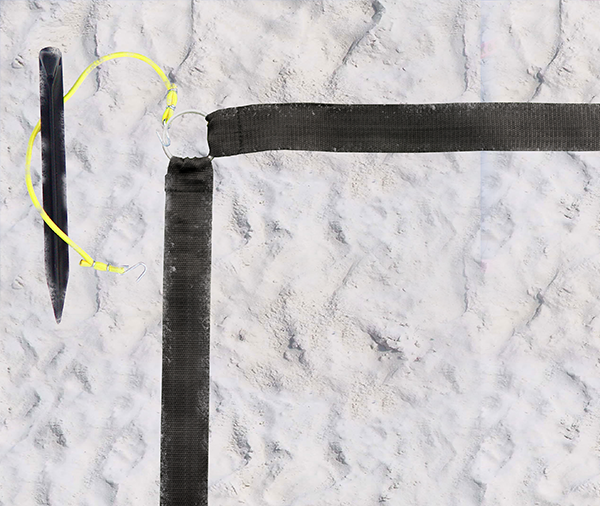 With pole plates that keep your pole from settling into the sand and the bungee and stake anchors provide additional corner support to keep your boundary in place. 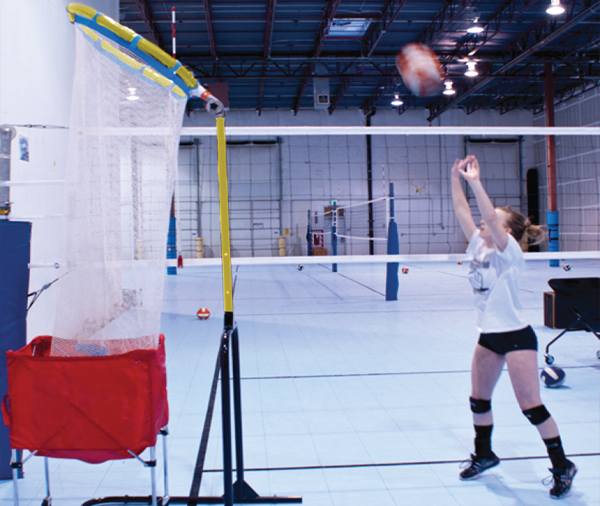 Official size volleyball court Adjustable beach volleyball web boundary; great for sand and or grass play, a great accessory for any outdoor volleyball court and is adjustable to FIVB standards.